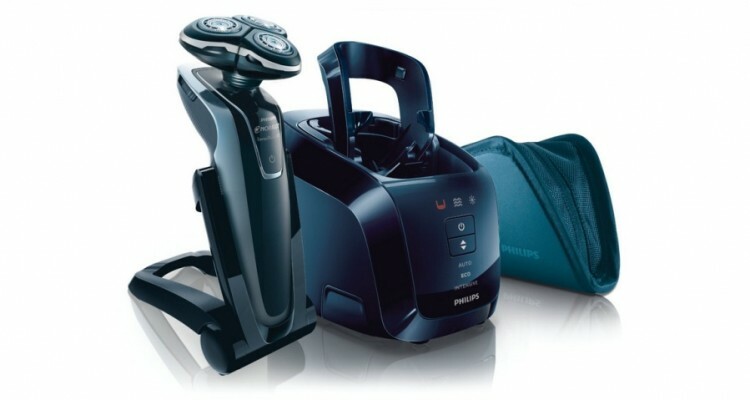 The new Philips Norelco 1280x SensoTouch 3D electric shaver is quickly becoming one of the top reviewed shavers in the wet/dry electric shaver line. The new Philips Norelco features the amazing GyroFlex 3D technology that provides men with a comfortable and incredibly close shave. This innovative product makes shaving less of a hassle and more of a convenience. This impressive Norelco offers brand new technology that provides an incredible shaving experience without butchering your skin and causing irritation. The Philipls 1208x is powered by a durable lithium-ion battery so men can shave anywhere at any time it is most convenient for them. The GyroFlex 3D technological system offers three parts that move independently from each other as they flex outward, pivot around and tilt inward to move against the contours of any face to provide amazing one pass shaving. The UltraTrack shaving heads have been specially designed to be able to remove any hair, regardless of length in one sweep. The channels reach the longer hairs on your face, the slots handle long hairs and the holes take care of even the shortest stubble. The amazing lift and cut two blade system is patented and created to lift hairs away from the skin so that it is able to cut the hairs below the skin’s surface, closer to the root without losing any comfort. 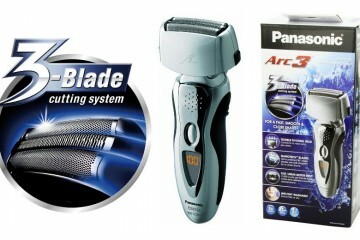 Philips has been a top leader in comfortable shaving technology and offer their impressive SkinGlide technology. This ensures that the razor will smoothly glide over your face to provide you with an easy shave that creates less irritation. 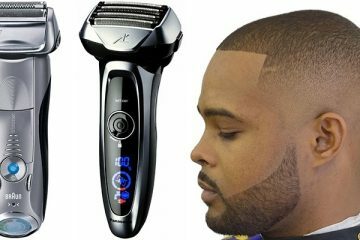 The convenient pop up trimmer offers even more grooming precision as it will handle even the most stylish goatee, mustache and sideburns. 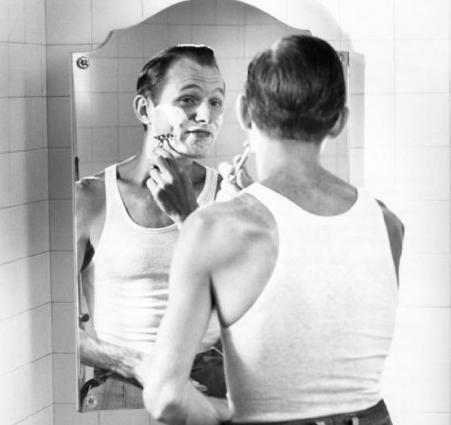 Most high quality razors offer men the ability to shave anyway that they feel is most comfortable. The Philips Norelco is no different, providing men with the option of a comfortable dry shave or a traditional wet shave with your favorite shaving gel or cream. The Philips Norelco 1280x comes with an incredible jet clean system that not only thoroughly removes debris but charges the razor. The system can clean, lubricate and charge your razor with three convenient settings. The Automatic setting is great for normal use, the Eco setting will provide an energy decrease of 40 percent while the intensive setting will provide an incredible thorough cleaning to help keep the razor heads clean and precise. The razor charges in less than 60 minutes and will provide you with one hour shave time or a maximum of 20 days with proper usage. The Norelco has been redesigned to offer an ergonomic grip for a better, more comfortable hold to allow you more control over your shaver. A display informs you of the battery life of your lithium-ion battery, as well as when you will need to replace the head. This product has been reviewed on various consumer sites and has been given an overall rating of five stars out of a possible five stars. 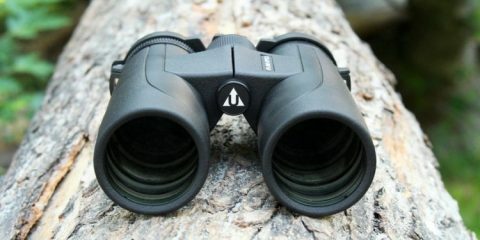 Most reviewers comment on how quiet the new Norelco is. They do not feel like they are disturbing anyone while they are shaving. Others were impressed with the stylish, easier to hold model. They have stated that it is slimmer than other models which is difficult to find. This model is perfect for any man, regardless of their hand size or grip. Men also boasted about how this model provides them with less irritation than other wet and dry shavers. All of the reviewers stated that they would purchase this product again and would highly recommend it to their friends. The list price of this unit is $349.99 but can be purchased through local and online retailers for $150.00 to $229.99. The Philips Norelco comes with a great warranty and parts are sold separately if they need to be replaced. To date, no reviewers have had to replace their Norelco or purchase replacement pieces as it has been designed to be durable and long lasting. Panasonic ES8103S Arc3 Review: Is This Your Next Shaver?